Digital marketing uses the internet and modern technologies to reach your target audience. This should make things easy, right? Unfortunately, many businesses struggle to find the actual time they need to focus on their marketing strategy. Other essential and pressing tasks often pull your attention away from marketing. Or, you may feel as if your focus on marketing is preventing you from being as productive as you could be. If you find it a challenge keeping up with your marketing campaigns, the solution can be simple. Think about hiring a virtual assistant! 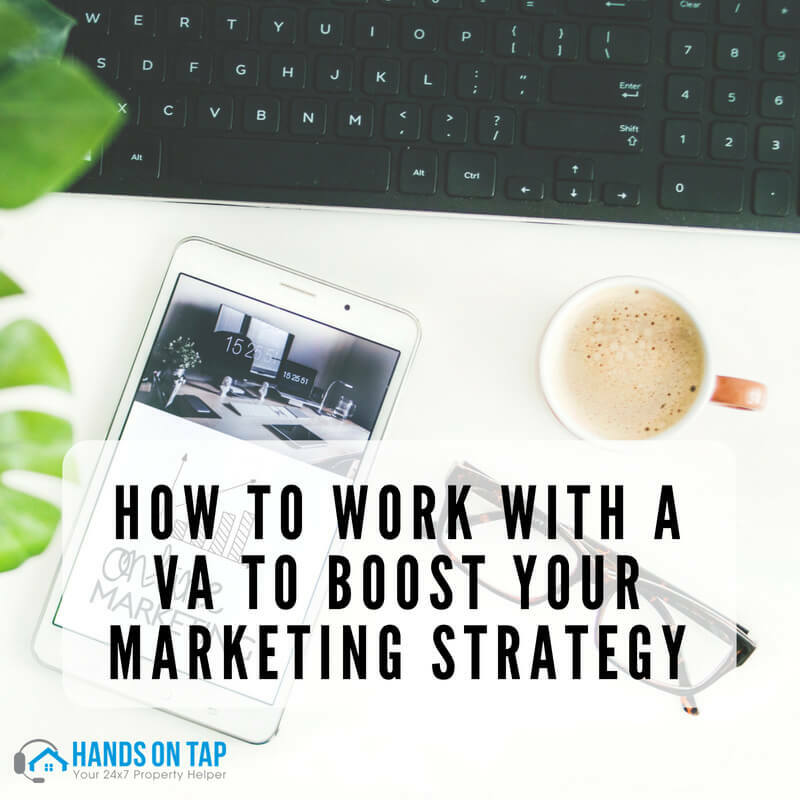 Through the support of a virtual assistant who will focus on your marketing efforts, you will notice that your overall productivity will increase. And your marketing game could even become a smashing success. Creating and achieving a successful marketing campaign is critical for the overall prosperity and profitability of your business. Before you hire a virtual assistant to help you with your marketing campaign, you need to do some planning. Are you looking to lighten your load a bit or pass the entire pile over to the talented assistant? Decide what tasks you’re willing to have this professional complete. Your marketing strategy requires attention and focus. Email is not the quick and passive marketing strategy it appears to be. E-blasts take time and the correct email software to be successful. Someone who is skilled in navigating the software will heighten your marketing campaign. In addition to the content, they can schedule email blasts, input text or images into their marketing that will define and build your brand image. We all get slammed with junk mail that we delete on impulse. But you don’t want your emails sent, unopened, to the trash bin with the rest of them. To run a successful email campaign, you need to strike a balance. Grow and update your mailing list. Create regular newsletter flows that engage your audience in some way, be it through hyperlinks, promotions, or a survey. Give your subscribers some value in these emails that they can’t get anywhere else. A virtual assistant with search engine optimization (SEO) experience can benefit you in many ways. SEO tasks are often detail-oriented and require full attention for the campaign to be successful. The VA can tackle the tedious job of verifying the word density in your content, creating metadata, and researching keywords to target. Defining and building your brand is all about attracting your target audience to take action. It’s a great way to develop brand image and drive sales, as well as position your company as experts in the field. Your VA could carefully craft blog posts, market your blog content, and respond to comments. Just be sure that your VA knows their stuff about the real estate industry for optimal effectiveness. There are so many social media platforms. It can be challenging to juggle all of your accounts, especially since there are different “rules” and standard practices for posting to each. A virtual assistant can help you develop and manage business profiles, as well as create content. An extra set of Tweeting thumbs gives you more time to focus your attention on responding to leads and sale inquiries. Digital marketing isn’t just important in the overall success of your real estate business–it is essential. You may not have the time to undertake all of your digital marketing duties entirely on your own. And good thing you don’t have to! Hiring a virtual assistant is an excellent way to maximize your efficiency while also giving your marketing campaign the time and care it needs for your business to prosper.